A favorite pastry worldwide gets a double hit of cream. 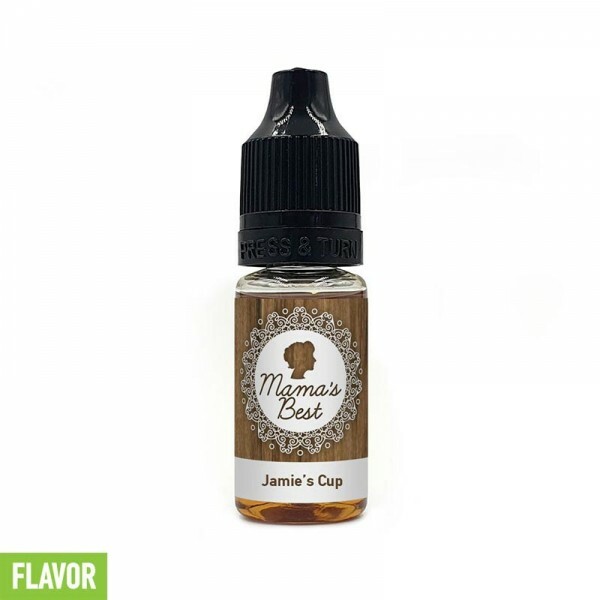 The flavor is topped off with brown sugar for a balanced dose of creamy goodness. This one is bound to be your all day vape.